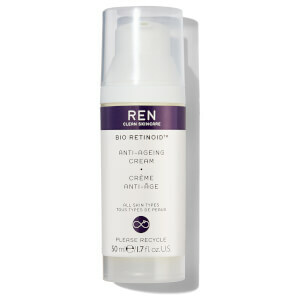 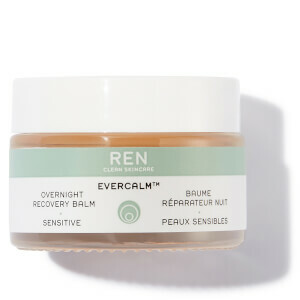 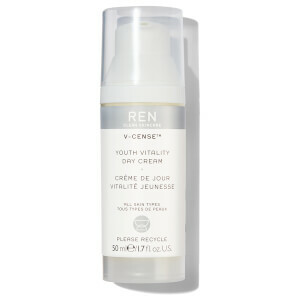 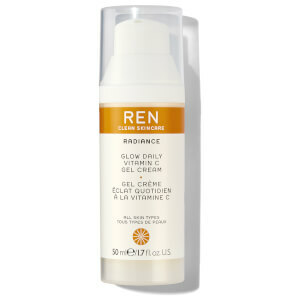 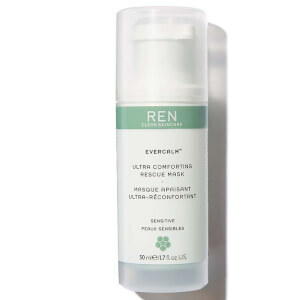 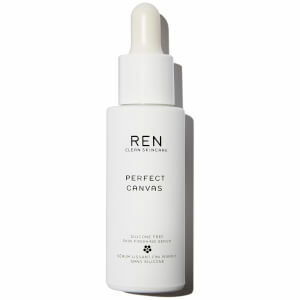 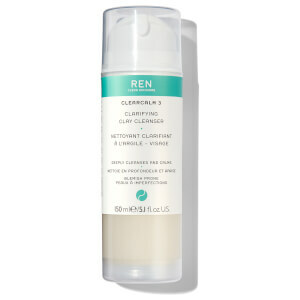 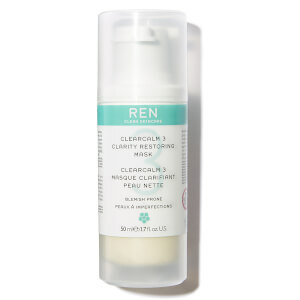 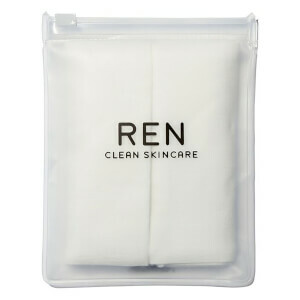 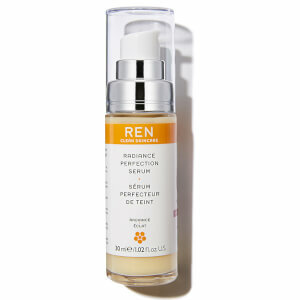 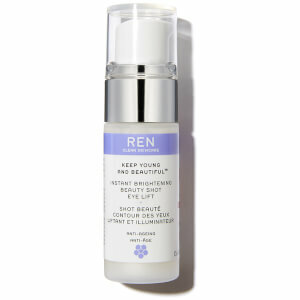 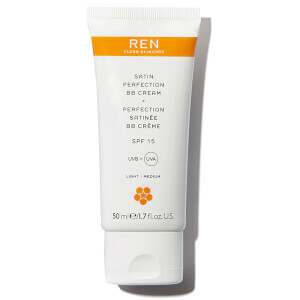 Clean to skin and clean to the planet, REN create premium, ultra-effective skincare which includes no harsh chemicals, no controversial ingredients and no irritants. 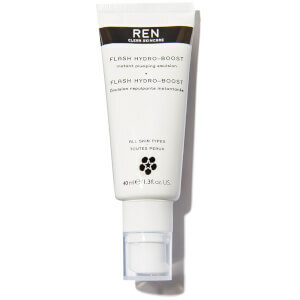 From their glow-boosting Glycol Lactic Radiance Renewal Mask to the gentle Rosa Centifolia Cleansing Gel, the whole collection promotes a soothed, healthy complexion. 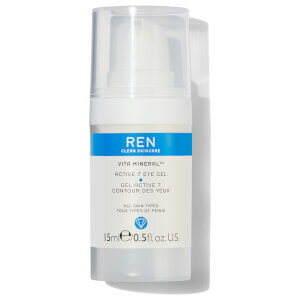 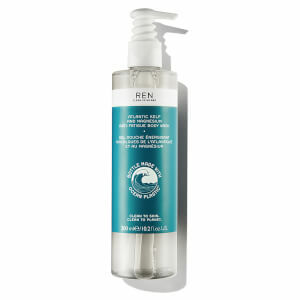 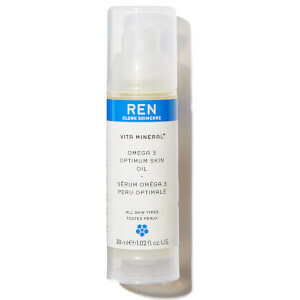 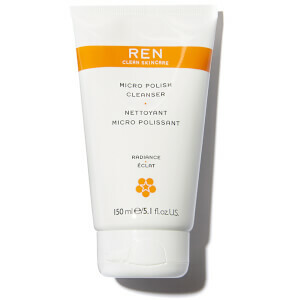 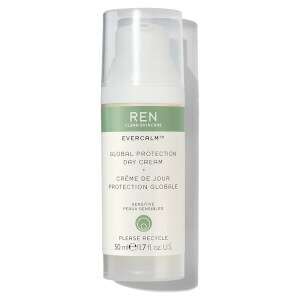 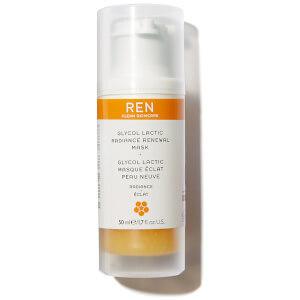 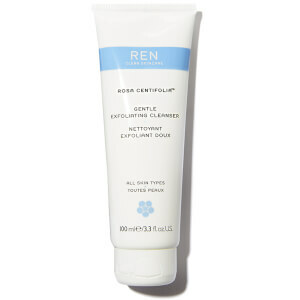 REN consistently find new ways to benefit the planet and even use reclaimed ocean plastic to package their Atlantic Kelp + Magnesium Anti-Fatigue Body Wash.